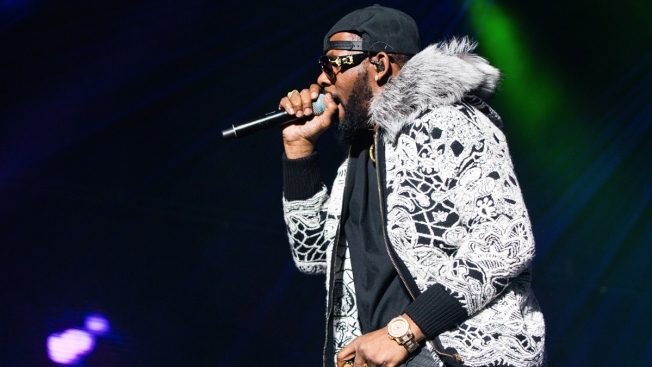 Fans said they separate the accusations from the "artist"
In this Feb. 21, 2018, file photo, R. Kelly performs at Little Caesars Arena in Detroit, Michigan. 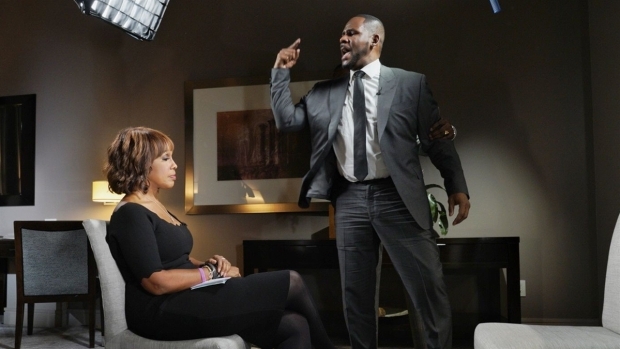 R. Kelly gave his first explosive and emotional interview with Gayle King on "CBS This Morning" since sexual abuse charges landed the singer in jail last month. The stations report that some fans said it wasn't worth the $100 and that they wouldn't pay again. Fans also said they separate the accusations from the "artist."